While searching for a local web hosting company to use for a project some time ago, I tried to search online and read a lot of negative reviews about local web hosting companies. Nigeria-based hosting companies offer more economical hosting services, but they may end up costing more in the long run or as the traffic of your website increases. One major advantage of Nigeria based web hosting companies is that you can pay in Naira via bank deposit or with your debit/ATM card. Nigeria based web hosting services are also more economical. Nigeria based hosting companies offer you convenient Naira payment which is kind of a big deal in a cash-dominated economy like Nigeria. Ebenezer Dare is the founder of Hostlag. A local web hosting company with customer satisfaction as their priority. next Is Tanzania moving towards Totalitarianism? Ebenezer Dare Ebenezer Olawole Dare is passionate about business technology management. He is the co-founder of Justnet Technologies Ltd, a young enterprise that focuses on ICT, Telecoms and businesses in related science helping organizations stay ahead with innovative technologies. 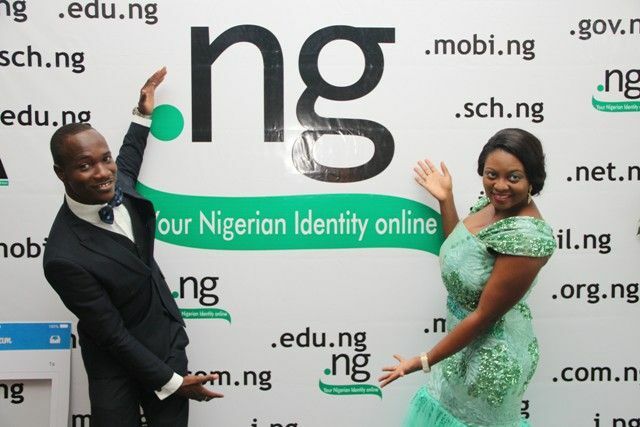 Is technology driving proliferation of First Class Degrees in Nigeria?